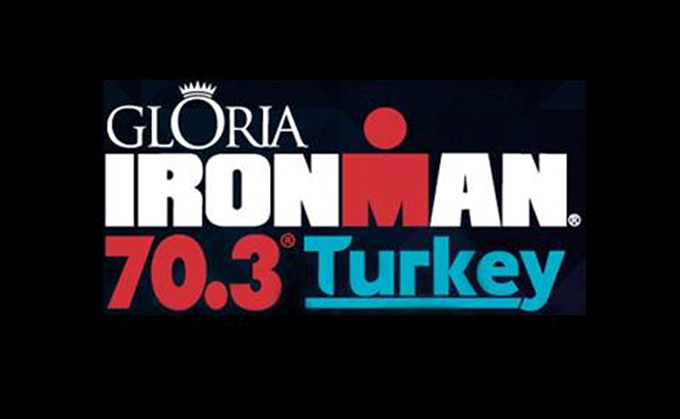 Well Done to Allan who took part in the grueling 70.3 Iron Man challenge in Turkey. Despite someone pinching his tyre valve before the bike ride meaning after the swim he had to change his tube. He finished only 13mins over his target time. 5hrs.43mins.